Camp Kee-wanee is an inclusive summer day camp with an emphasis on the arts and the fostering of self-esteem. Our mission is to provide children of all abilities a fun, safe summer experience. 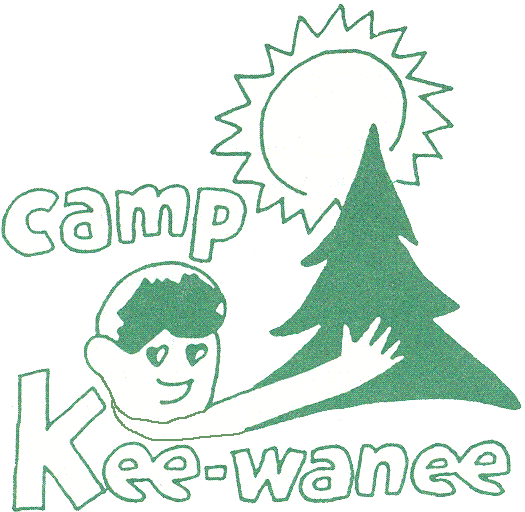 Camp Kee-wanee is pleased to work with groups around the rental of our grounds. 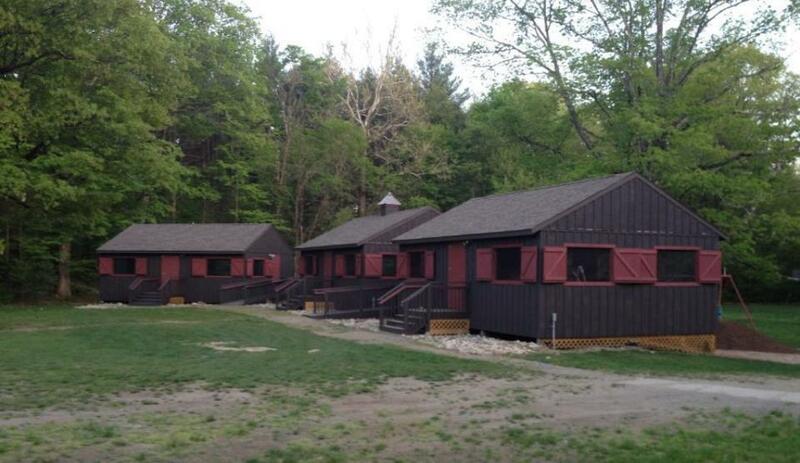 Events such as company picnics, family reunions, birthday parties, weddings, anniversary parties, school reunions, and a number of other functions have been held at camp. 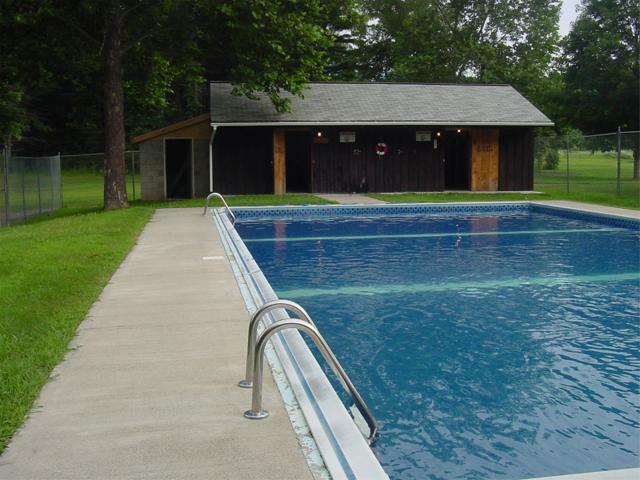 Fees are $500.00 for non pool rental and $600.00 with two hours of pool use. A Lifeguard is provided. Hours of rental are 6:00 am to 12:00 midnight.